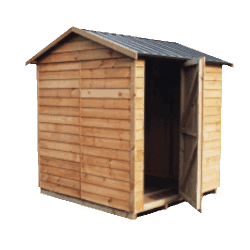 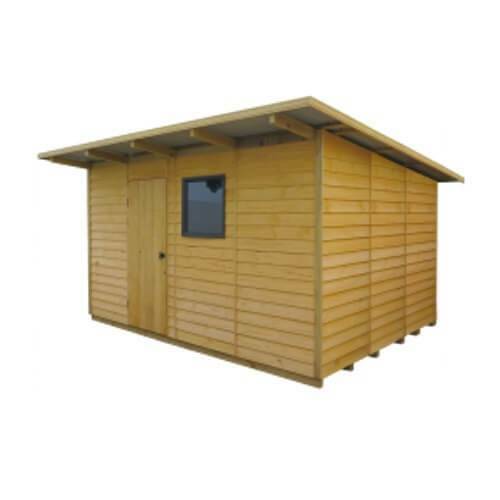 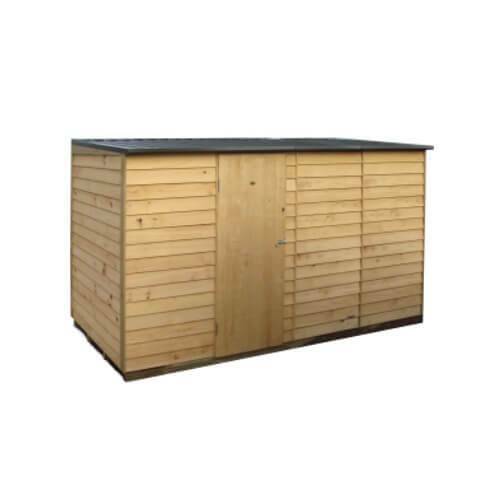 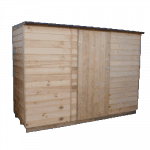 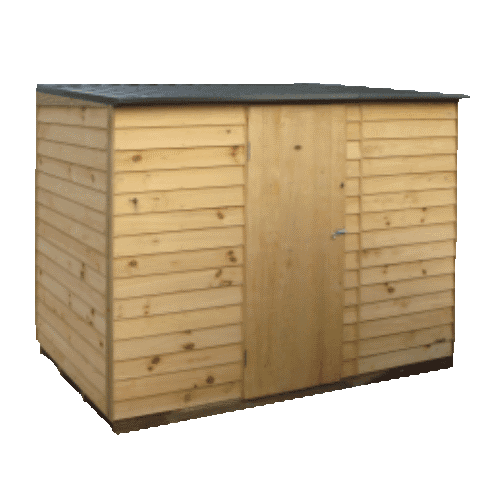 2.7W x 1.5D x 1.8H (low side) lean-to roof shed with single door. 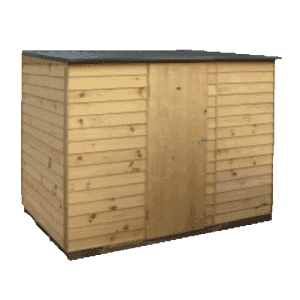 Coloursteel gable roof (Karaka colour is standard). 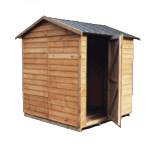 There is an option to change the roof colour in the accessories section.